Wine Safari - April 25 from 5:30 p.m. to 8 p.m. 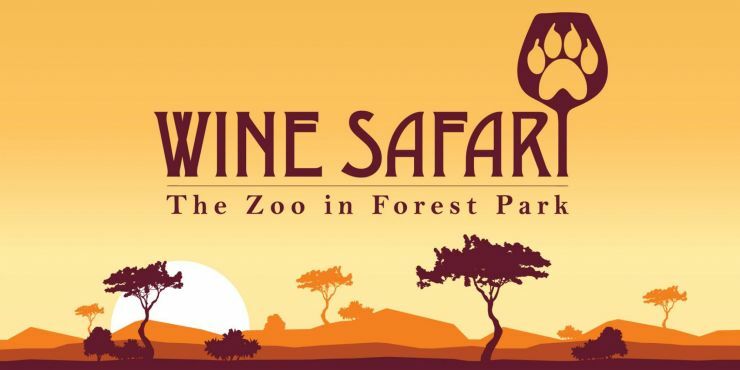 The concept of Wine Safari is unique to our area. Eight wine tasting stations will be set up throughout the first floor of the new Valley Venture Mentors space at 276 Bridge St., Springfield, where guests can sample wines from different parts of the world, such as South Africa, the United States, Italy, Germany and Argentina as well as interact with the animals, and learn about the animals’ natural habitats. 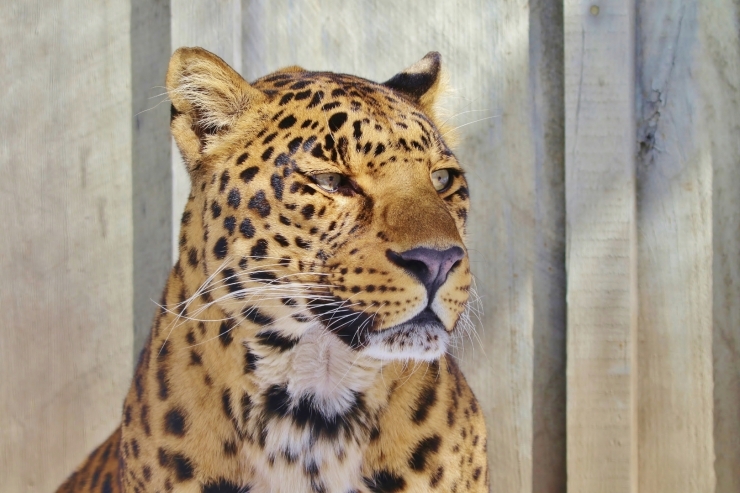 Zookeepers will be on hand to provide information about the animals and lead any interaction activities. Admission is $40, which includes the wine tasting, animal interactions and a variety of hors d’oeuvres. A cash bar will be available.This event is 21+. Please visit out Facebook Event Page for further details. 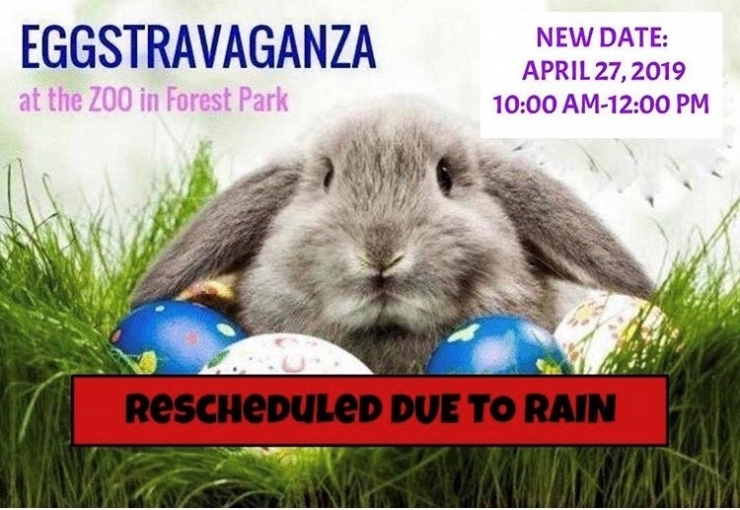 DUE TO POOR WEATHER CONDITIONS WE HAVE RESCHEDULED EGGSTRAVAGANZA TO APRIL 27TH. See you then! While Easter is a little late this year, The Zoo will once again host its annual Eggstravaganza. Stop by on Saturday, April 27 from 10 a.m. to noon to collect goodie-filled eggs along the bunny trail, enjoy face painting, EGGciting animal enrichment and some up-close encounters with the animals you've missed all winter! This is an allergy-friendly event. Tickets will only be sold at the door April 27. Please visit out Facebook Event Page for further details adn updates. 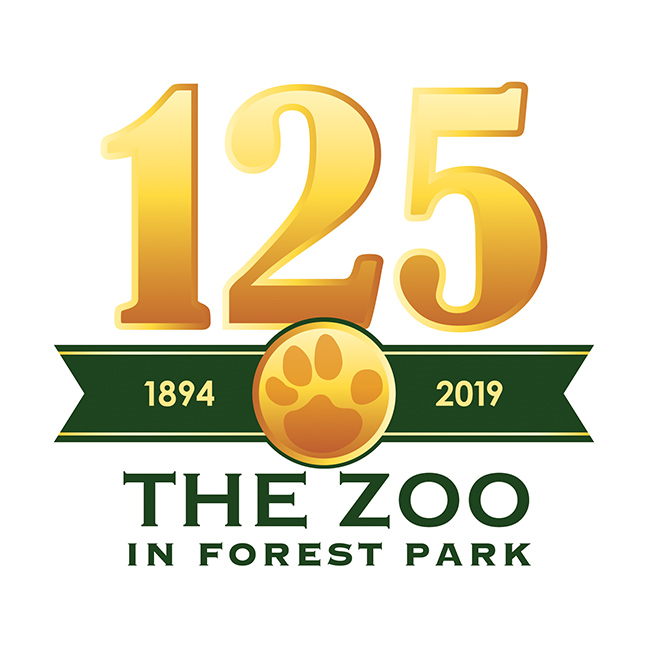 The Zoo in Forest Park & Education Center is excited to announce our 125th Anniversary! Click to read local media coverage related to our upcoming season. Sponsor your favorite animal exhibit at The Zoo before it's too late. Choose from over 30 exhibits to sponsor in your organization name and/or family name by clicking HERE. Sponsorhips are expected to sell quickly so secure yours today! Adopt a Zoo animal for the animal lover in your life! You can sponsor one (or more!) 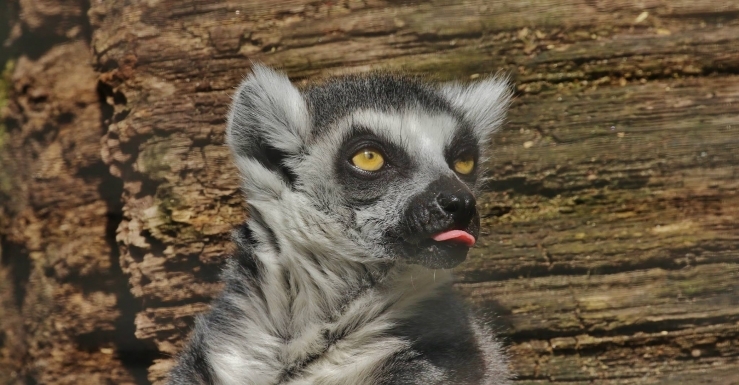 of over 150 animals that call The Zoo in Forest Park their home. Each sponsorship package will include a welcome letter with your selected animal’s personal story, including the details of how they came to be at The Zoo, and two one-day passes for the 2019 season. 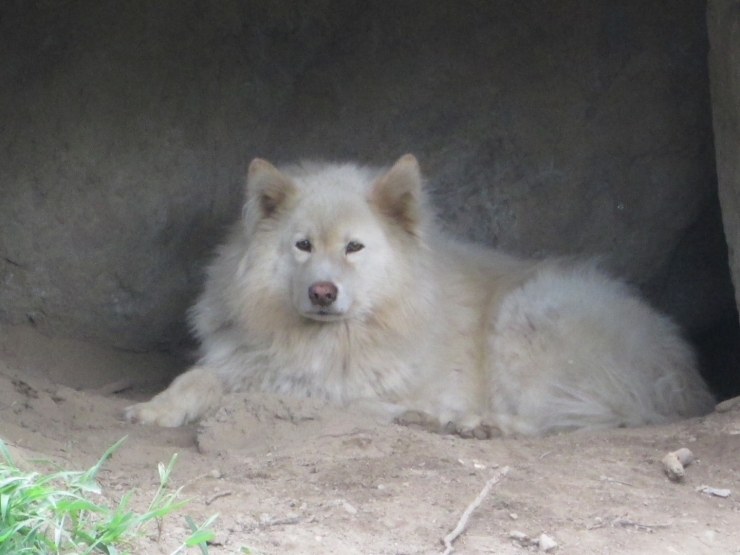 Once a year, the Zoo will send out updates on the animal you have chosen to sponsor. 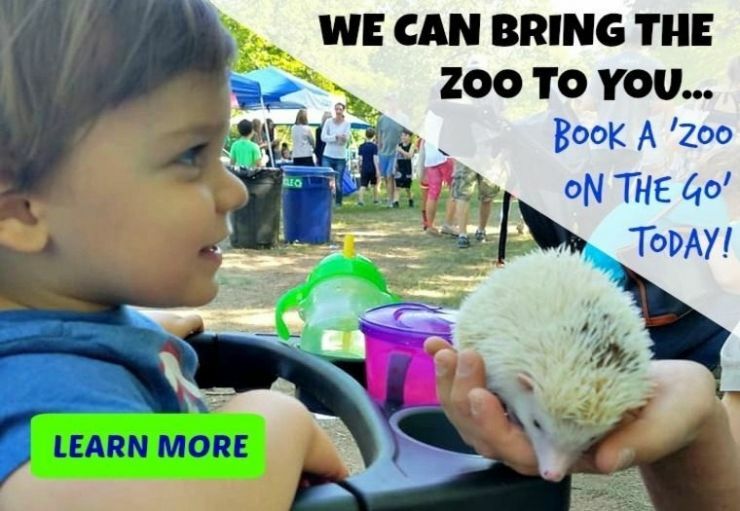 Zoo on the Go Education Programs! How does a reptile shed its skin? What do porcupines use all those quils for? 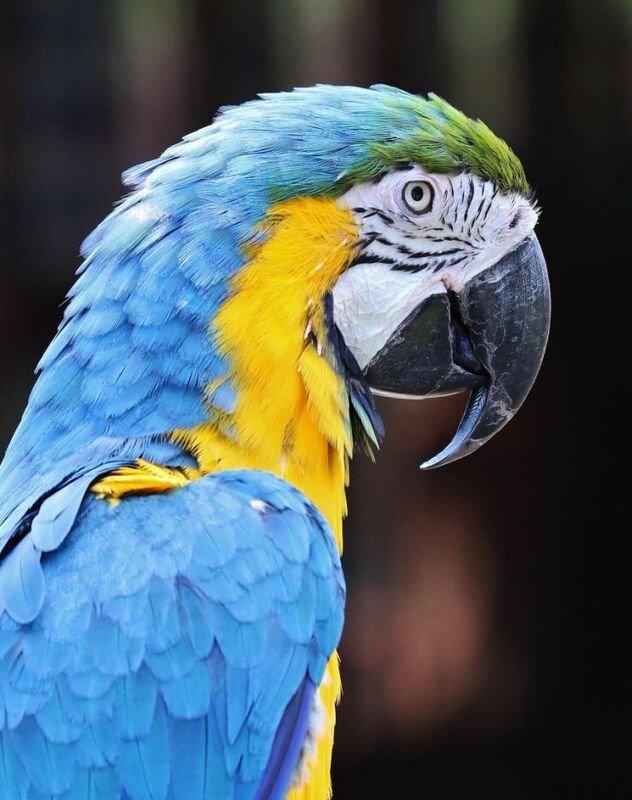 Why are parrots so good at singing? Learn the answers to these questions and more when you book a Zoo on the Go education program with The Zoo in Forest Park & Education Center! Please reach out to the Education Department here for more information. Book your group visit today and take advantage of our special rates! Please reach out to the Eduation Department here for more information. Ask Poncho a question about the zoo, animal life and more! The Zoo in Forest Park & Education Center prepares for 125th season of operation. The Zoo in Forest Park has partnered with The American Red Cross to save the lives of humans and improve the lives of the animals we love. On September 14, employees from Baystate Health, Health New England and the Men’s Wearhouse of Chicopee came out to The Zoo in Forest Park and Education Center for United Way of Pioneer Valley’s Day of Caring. 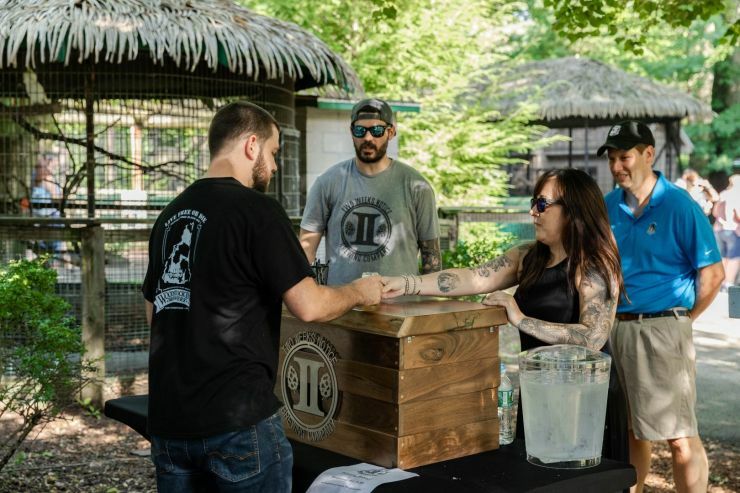 On July 26, The Zoo in Forest Park and Education Center held its second annual Brew at The Zoo. Eight local Breweries served up beers through the night while food trucks from the area sold meals to the 358 guests that attended the event. 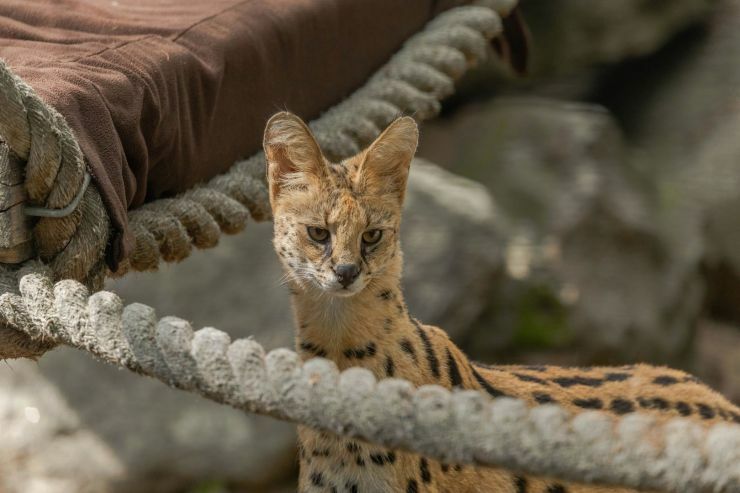 On July 11, The Zoo in Forest Park and Education Center welcomed its two newest residents, Servals, that were generously donated by Paul Picknelly of the Sheraton Springfield and Starbucks at Monarch Place and the Springfield Thunderbirds. Subscribe to get the latest news on our exhibits and events.